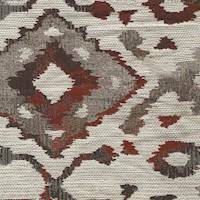 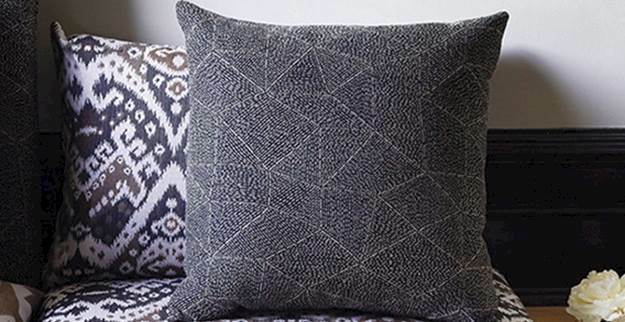 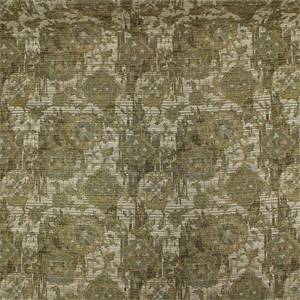 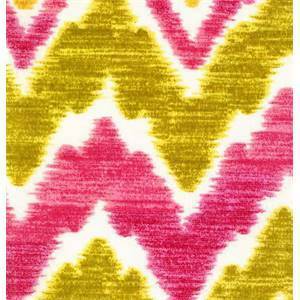 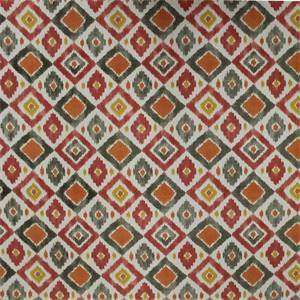 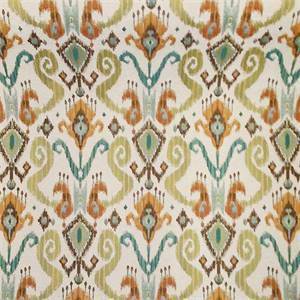 Southwestern Ikat Upholstery Fabric in Sunset 13SEGLA This beautiful upholstery fabric features a southwestern diamond or tribal ikat design in shades of warm red, gray, and ivory. 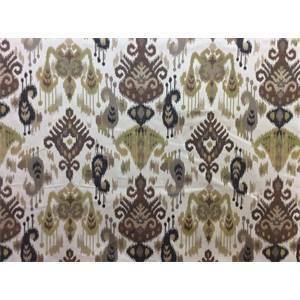 This fabric would look really great on a sofa. 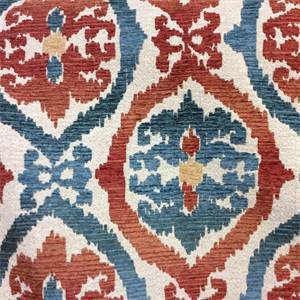 Can be used for all kinds of furniture upholstery projects, inlcuding chairs, cushions, upholstered headboards, and more. 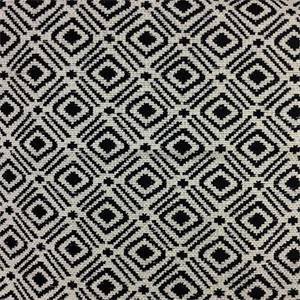 Order a fabric swatch today. 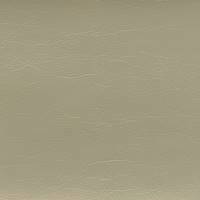 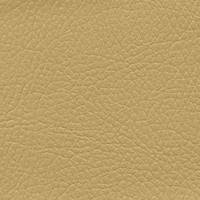 Vibe Tan Expanded Vinyl Vibe Tan Expanded Vinyl This upholstery fabric is perfect for upholstery project, sofas, chairs, dining chairs, pillows, certain types of window treatments, and craft projects. 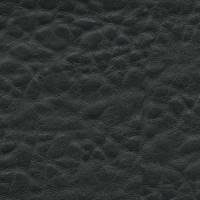 Tembo Charcoal Grey Expanded Vinyl Tembo Charcoal Grey Expanded Vinyl This upholstery fabric is perfect for upholstery project, sofas, chairs, dining chairs, pillows, certain types of window treatments, and craft projects. 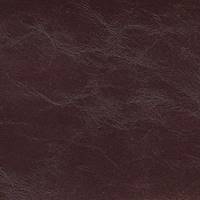 Symphony Burgundy Expanded Vinyl Symphony Burgundy Expanded Vinyl This upholstery fabric is perfect for upholstery project, sofas, chairs, dining chairs, pillows, certain types of window treatments, and craft projects. 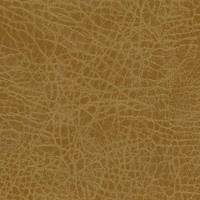 San Romo Cognac Expanded Vinyl San Romo Cognac Expanded Vinyl This upholstery fabric is perfect for upholstery project, sofas, chairs, dining chairs, pillows, certain types of window treatments, and craft projects. 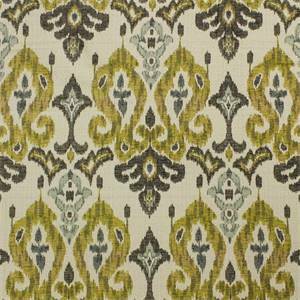 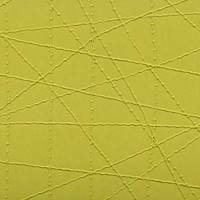 Rove Lime Green Patterned Vinyl Rove Lime Green Patterned Vinyl This upholstery fabric is perfect for upholstery project, sofas, chairs, dining chairs, pillows, certain types of window treatments, and craft projects. 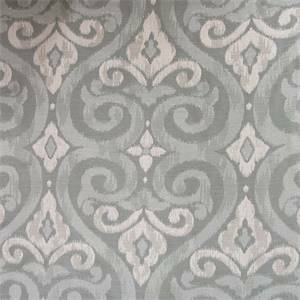 Napa Dolphin Grey Vinyl Napa Dolphin Grey Vinyl This upholstery fabric is perfect for upholstery project, sofas, chairs, dining chairs, pillows, certain types of window treatments, and craft projects. 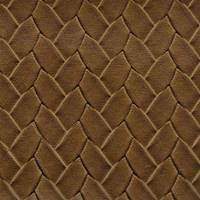 New Deal Penny Expanded Vinyl New Deal Penny Expanded Vinyl This upholstery fabric is perfect for upholstery project, sofas, chairs, dining chairs, pillows, certain types of window treatments, and craft projects. 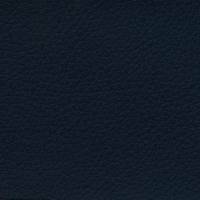 Manifest Midnight Black Vinyl Manifest Midnight Black Vinyl This upholstery fabric is perfect for upholstery project, sofas, chairs, dining chairs, pillows, certain types of window treatments, and craft projects. 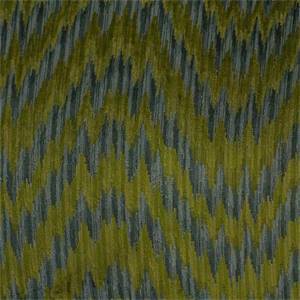 Hot Wave Island Large Green Chevron Upholstery Fabric Hot Wave Island Large Green Chevron Upholstery Fabric This high end woven upholstery weight fabric is suited for uses requiring a more durable fabric. 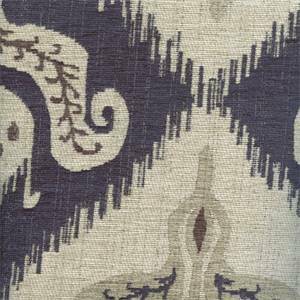 Uses include any upholstery project, sofas, chairs, dining chairs, pillows, certain types of window treatments, handbags and craft projects.